Clean air and energy efficiency issues are very important to all of us. With over 24 years’ experience working with manufacturers and residents of the North Bay, Buck Stoves, Pools & Spas have become the trusted experts providing clean and efficient gas burning stove technology. 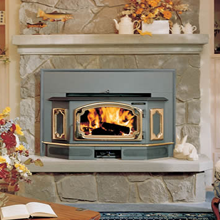 Plan on staying cozy and warm this winter while saving on your energy bills with wood, gas, or pellet freestanding stove or fireplace insert from Buck Stoves Pools & Spas. We Have Natural and Propane Gas Inserts! 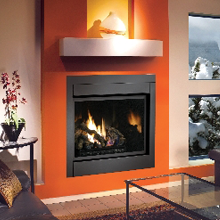 Check out our superb selection of freestanding inserts and fireplace models below.